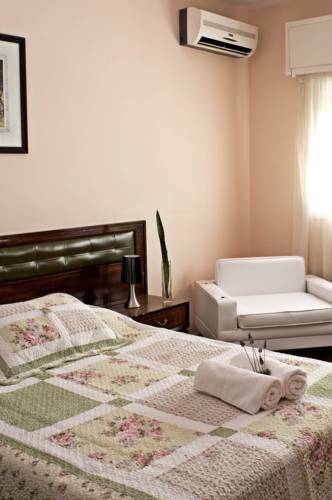 Set in a charming house with a big garden, Puerto Las Palmas offers rooms with free Wi-Fi only 700 metres from Playas de los Ingleses Beach. Breakfast is provided. 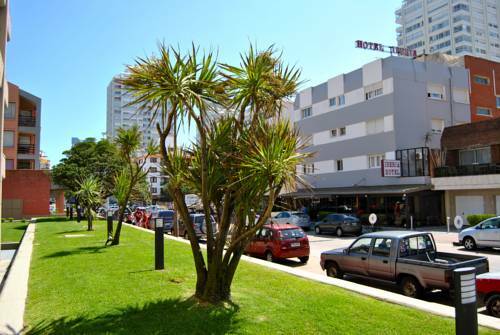 Punta del Este’s city centre is 400 metres away. 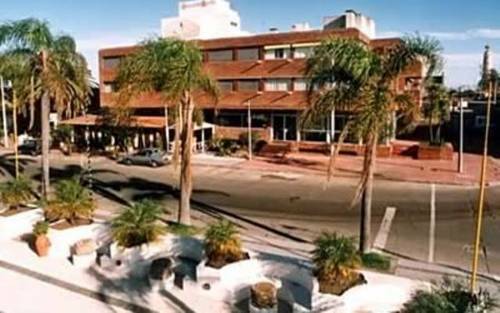 Close to Punta Del Este´s trendy beaches, Hotel The Smalleast is only 5-minutes´ walk from Brava Beach. 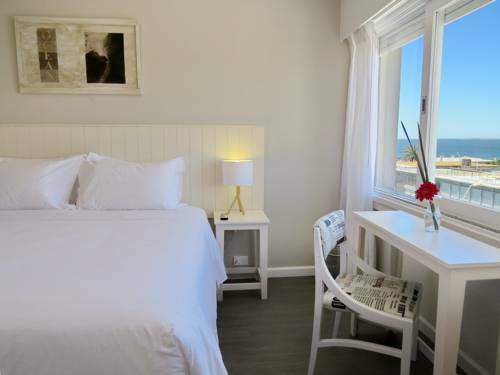 It offers scenic views of Faro Lighthouse, bike rental and free Wi-Fi. With outdoor and indoor swimming pools, spa, sauna rooms and a hot tub, Amsterdam offers free Wi-Fi and plenty of poolside lounge areas with bar service in Punta del Este. A seasonal outdoor swimming pool can be enjoyed at Hotel Atlantico by Tay Hotels, just 200 metres from Punta del Este's harbour. WiFi is free. Many chic shops and cafes are 3 blocks away and the lighthouse is 1 block away. 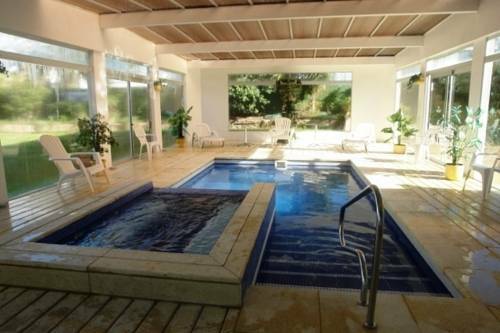 Offering an outdoor pool, a solarium and massage treatments, the luxurious Hotel Concorde is located in the resort area of Punta del Este, 200 metres from Playa de Los Ingleses. Featuring a fitness centre and a garden, Aquarium offers rooms with free Wi-Fi and plasma TVs in Punta del Este. Breakfast and free parking are provided. Artigas Square is 600 metres away. 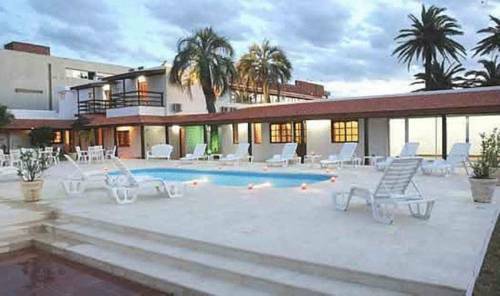 San Martin is a classic hotel in the central area of Punta del Leste, 2 blocks from the beach. It features accommodation with cable TV, minibar and free Wi-Fi. 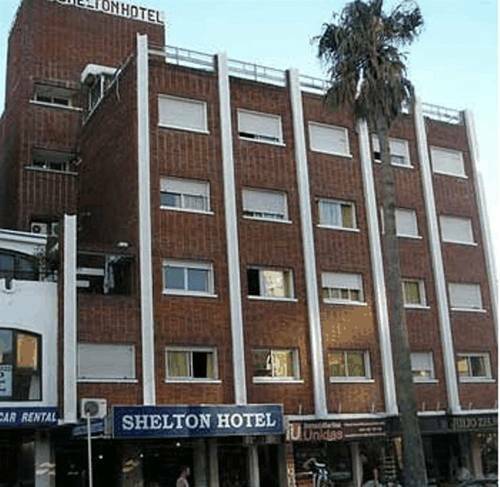 Shelton Hotel has good-value accommodation with free WiFi in Punta del Este. It offers laundry facilities, buffet breakfast and luggage storage. Services include car rentals. Punta del Este bus stop is 100 metres away. 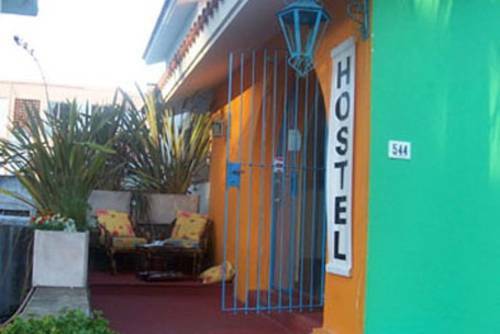 Conveniently located in downtown Punta del Este, this hostel is only 2 blocks from El Emir Beach. 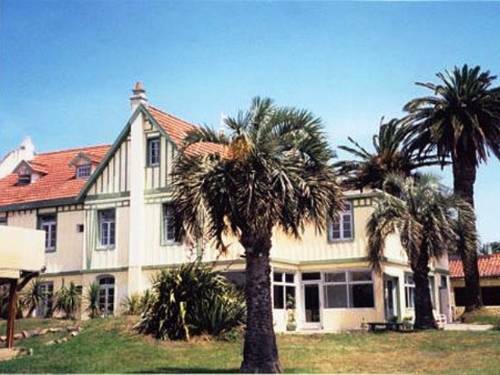 It offers air-conditioned dormitories, communal kitchen and surf classes. Wi-Fi is free. 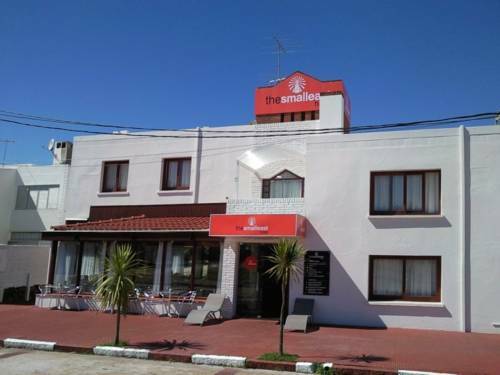 Located 200 metres from El Emir and Los Ingleses beaches, and 100 metres from Gorlero Street, this hotel offers beach service and buffet breakfast. Free Wi-Fi is available.